I can’t quite count in less than one hand what things worth-remembering had happened this 2011. It might be because of getting used to good old days that made my standards of a memorable year lifted to a whole new higher level. Save the fact that this year is a critical transition point drawn out from our very thin malleable lives which I despairingly forced myself to mention, this was the parting time, the time when you get to see all your friends transform into a fully grown individual capable of being thrown upon any possible trial that life may offer. It’s pretty hypocritical to profess that we will still be that person everyone knows in high school. We can’t, even how hard we try. We will all change. 2011 was the year of my social bankruptcy, though I know myself very well for possessing that attitude for years. It’s not that I hate being risky on the chance to meet new people and friends at that. I don’t close my doors. New people just can’t fit. I warmly accepted few people I’m sure I can count on in times of trouble and crises. And I am confident that they are never going to fail me. I’m grateful to have gone through all the glitches this year though I really had a hard time and I was struggling with my experience with it. I couldn’t exactly figure out what I had won but I’m sure I’m much stronger, and I have those dearly loved people who make me. 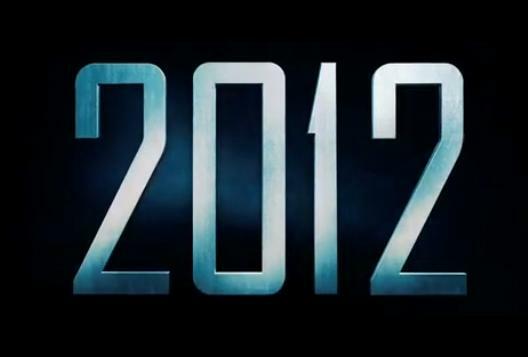 Surely, 2012 will give a much more struggles to academic and social life but I genuinely don’t fear them. I’ve got lovely people around me and God to guide me through them all. HAPPY NEW YEAR!